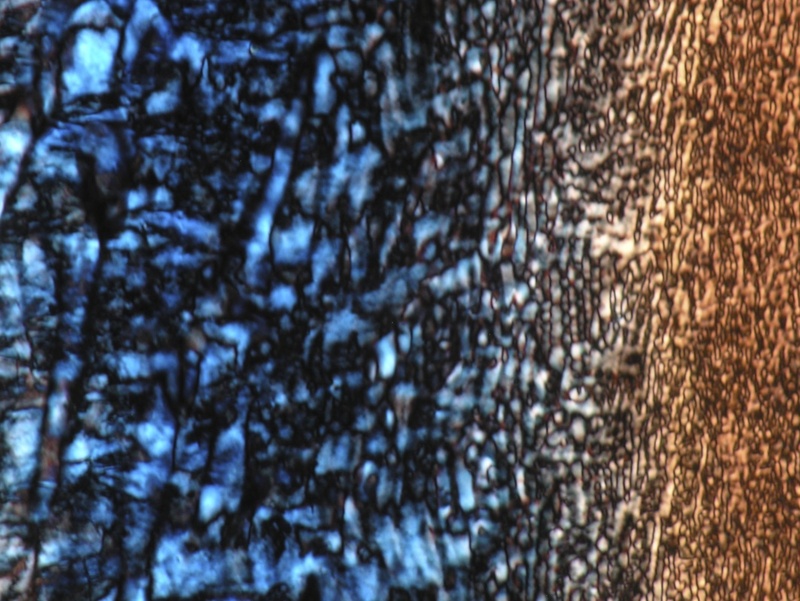 Work from Wei and her colleagues in Xi’an (with input from Charl) was just accepted by the Journal of Materials Chemistry C. She investigated the use of ultrasound for the formation of well-defined phenyl/amine end-capped TANI nanowires! 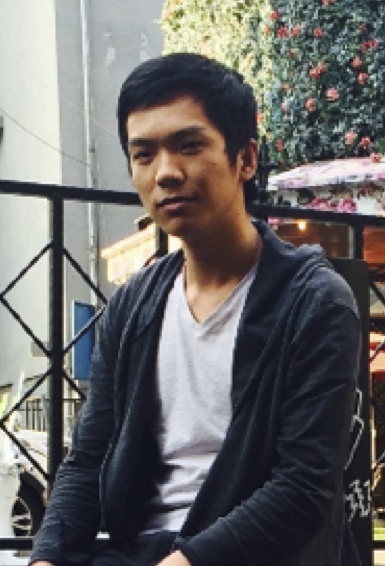 Zihao (Zack) Ren just joined the FRG as a Masters by Research student! Zack, who is from China, spent some time in South Korea during his undergraduate studies, before moving to the UK. He will be working on conjugated microporous materials for carbon dioxide capture. Commonwealth Scholarships for PhD study in the UK are offered for citizens of developing Commonwealth countries. In addition, Academic Fellowships (for early career academics) are also available. If you are interested to apply for either a scholarship or a fellowship, then please contact Prof. Faul, and provide a CV and two academic references. Alex’s paper accepted for publication in JACS! 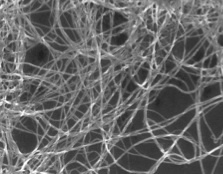 We have just heard that Alex’s manuscript into the formation of conductive self-assembled nanowires based on TANI-surfactants has been accepted for publication in JACS! This study was a multi-researcher international collaborative effort, with contributions from Aalto University, Tsinghua University and the BCFN in Bristol! More details to follow … but in the meantime congratulations to all who contributed! The FRG has increased dramatically in size with the start of the new academic year, with new PhD, MSc, MSci project students and visitors! Here a photo taken at group meeting earlier today, with Esther, Maha and James not on the photo! Welcome to all the new group members! Djen joined the FRG as a new PhD student. 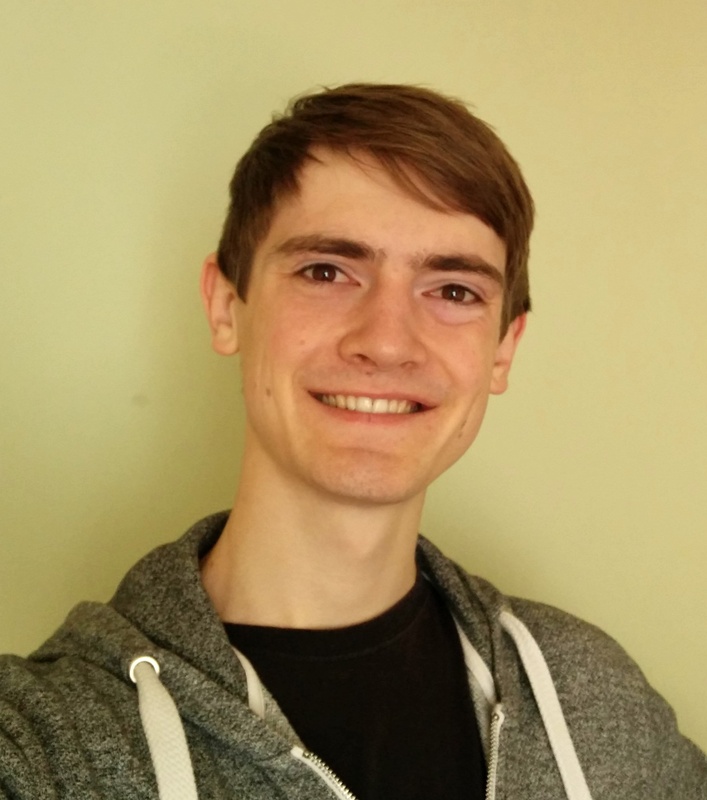 He is from the Farscope Robotics CDT, and just starting on his PhD research project, jointly supervised by Prof. Jonathan Rossiter and Charl.